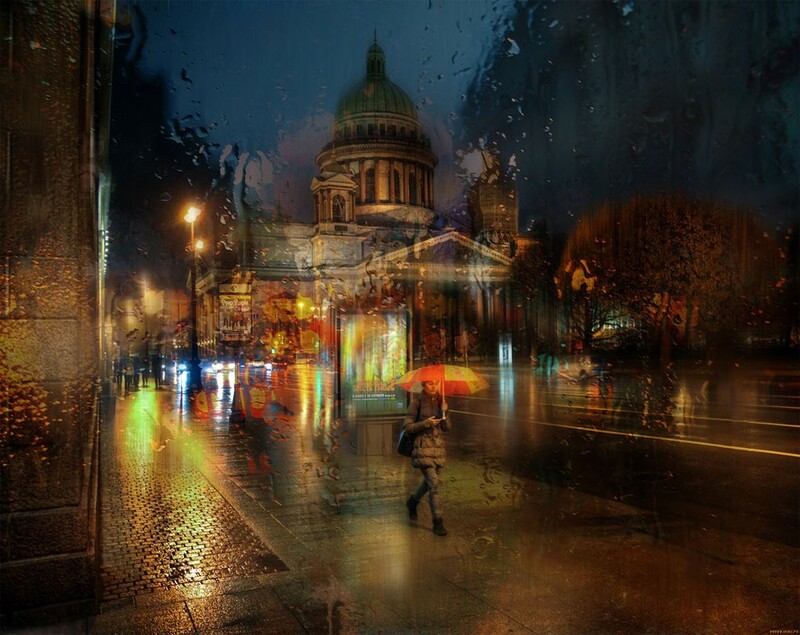 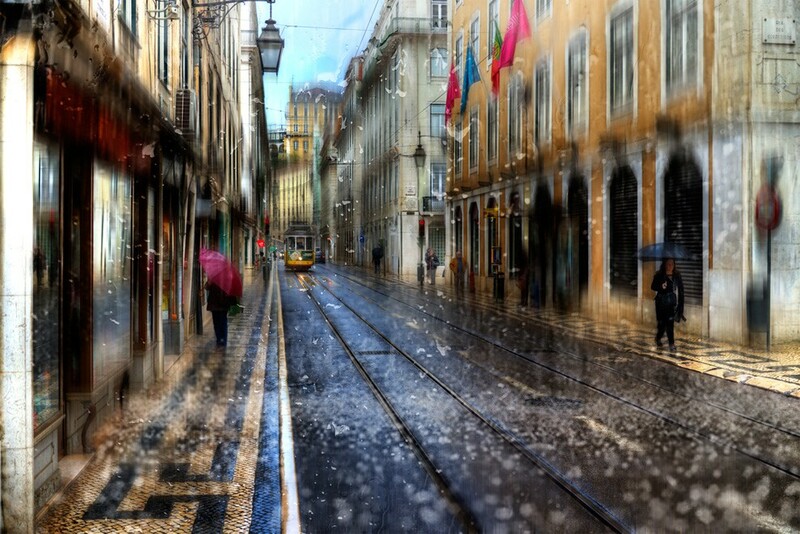 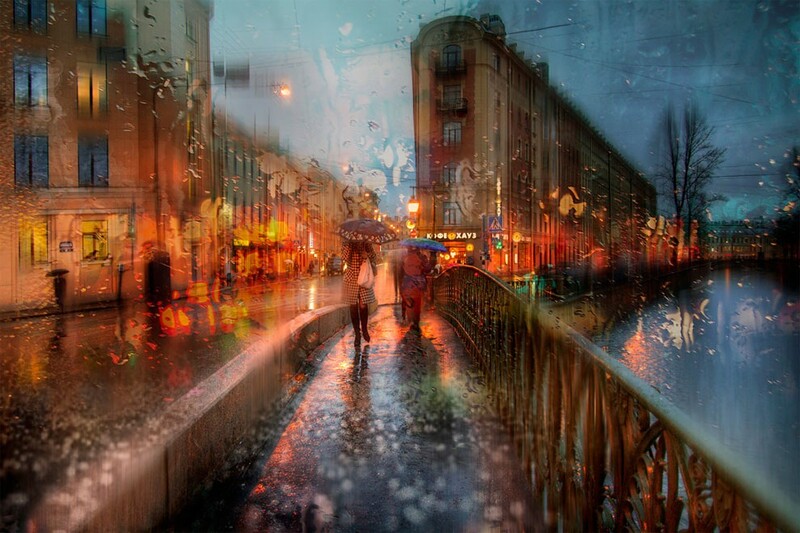 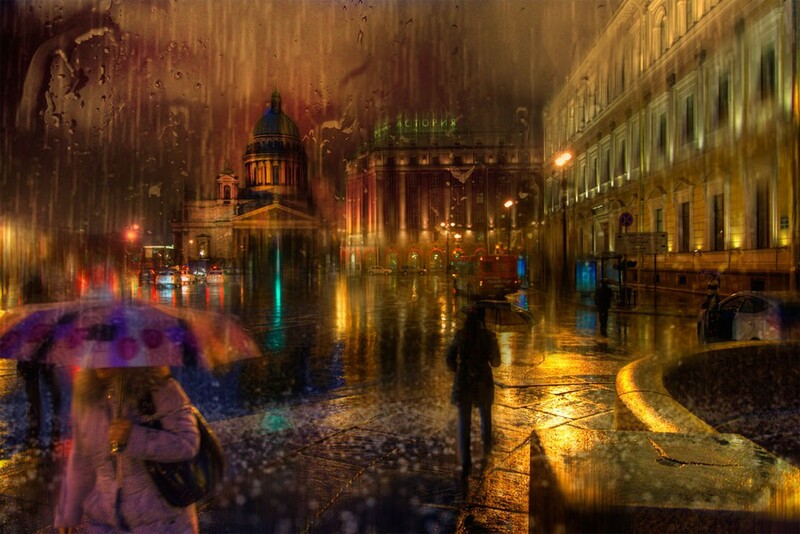 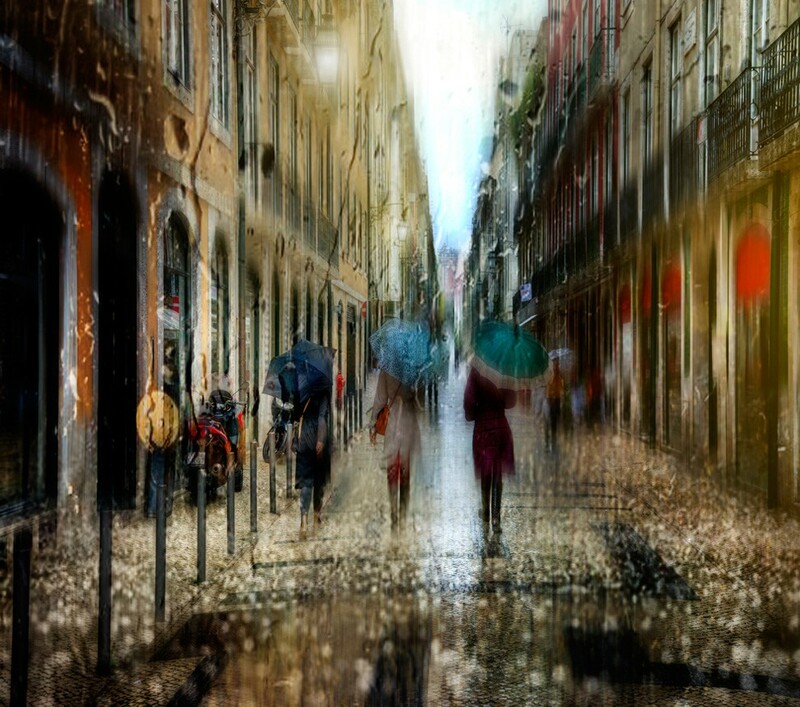 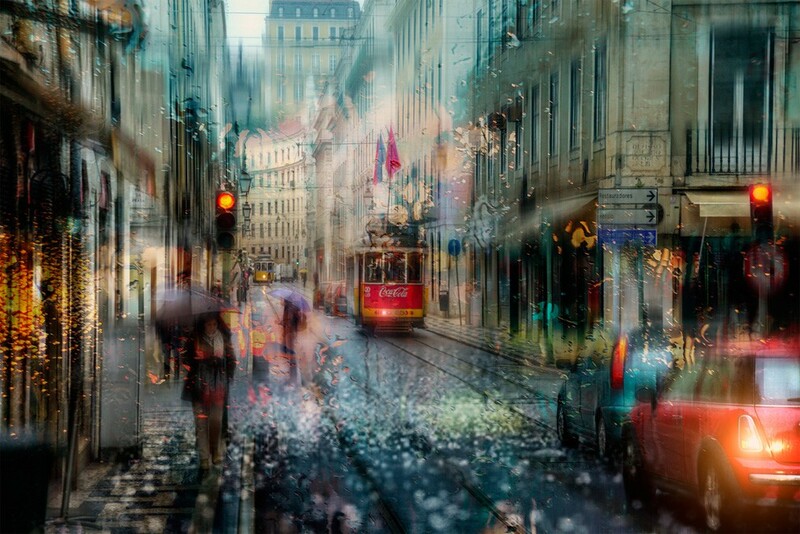 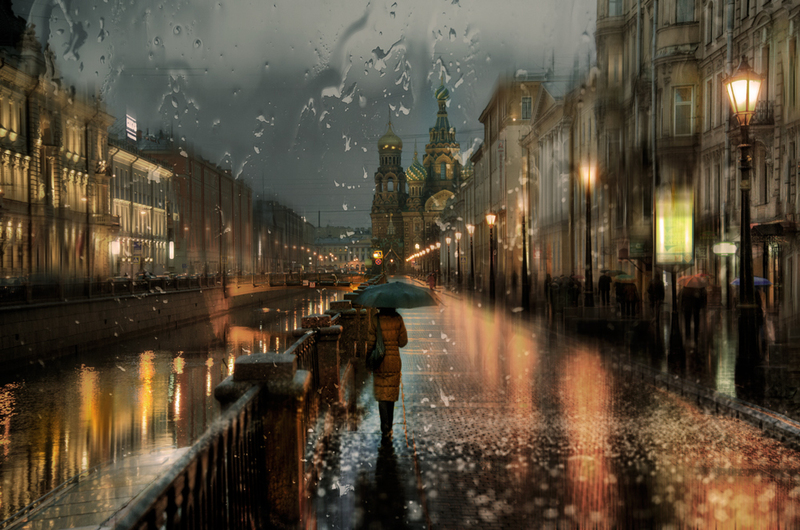 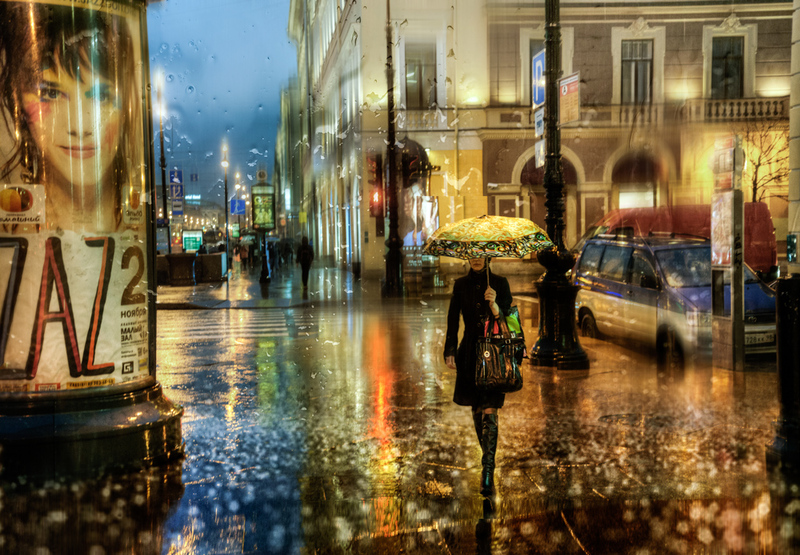 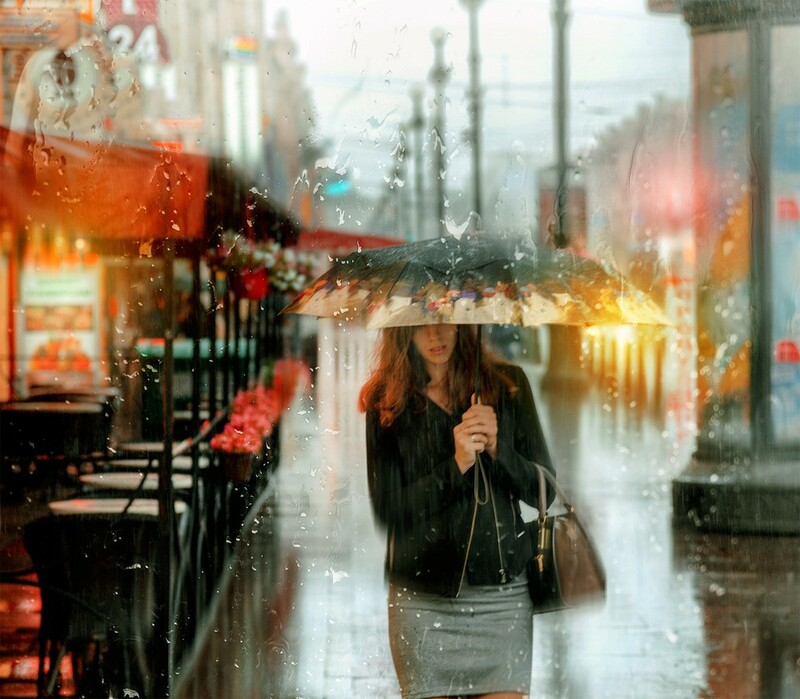 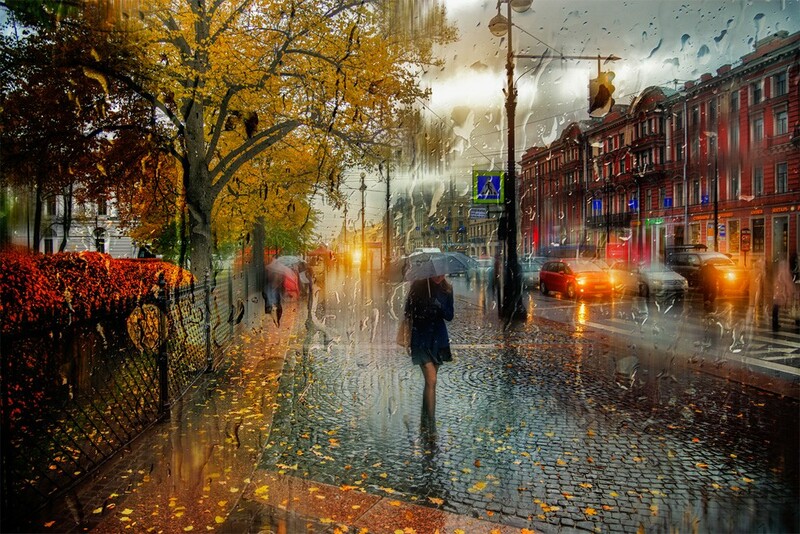 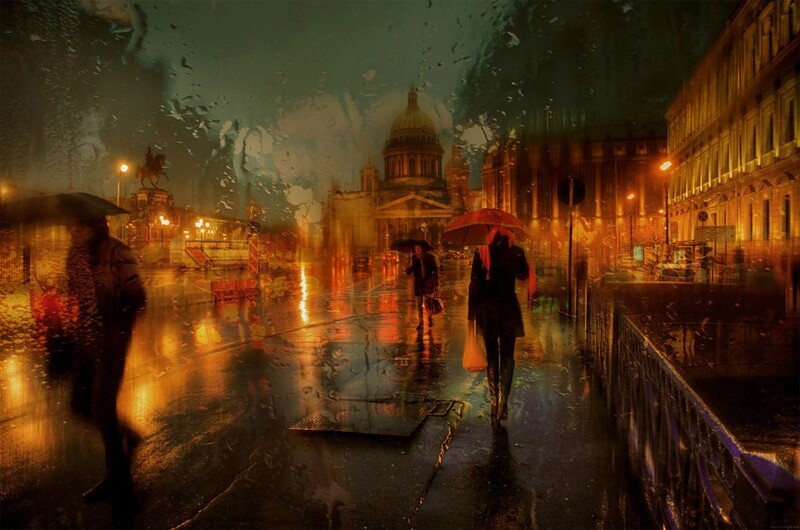 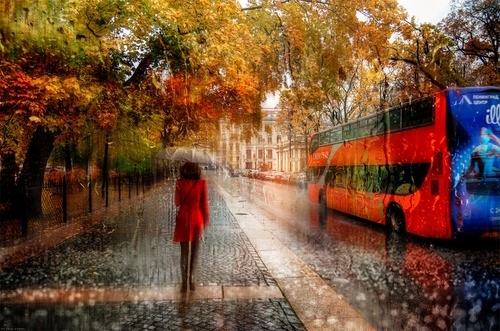 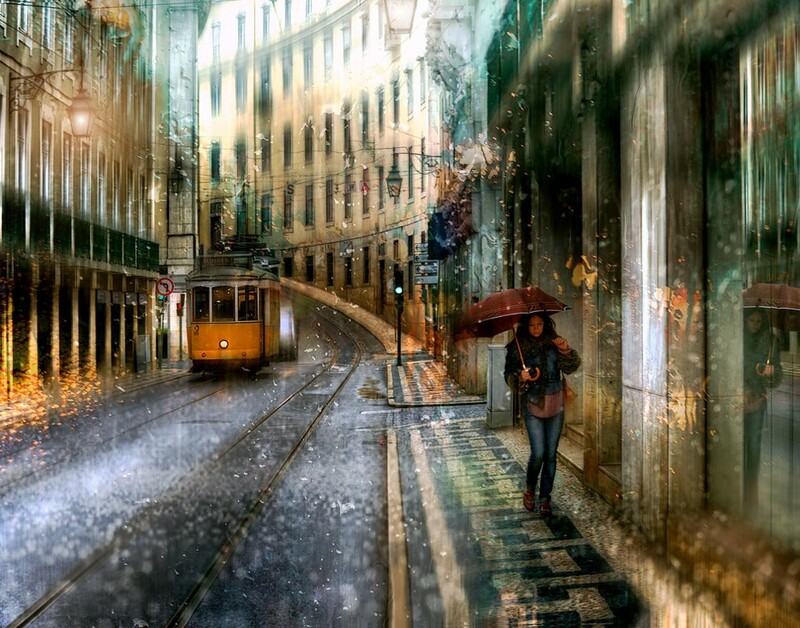 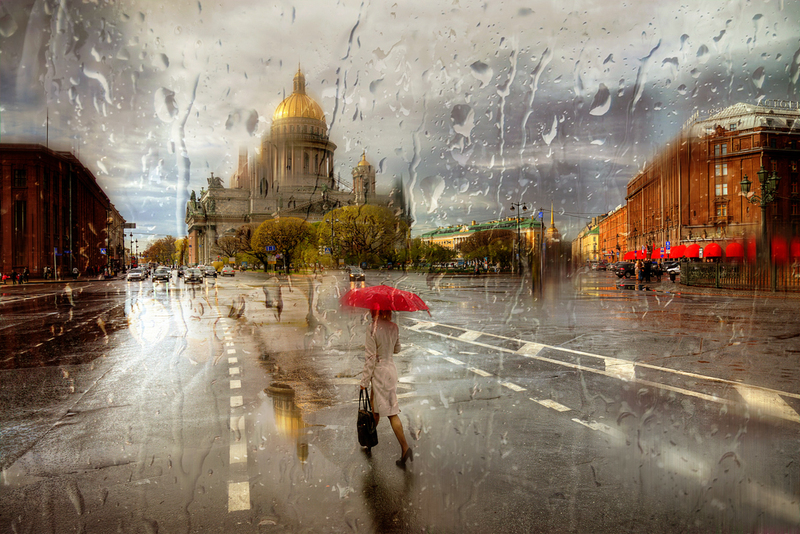 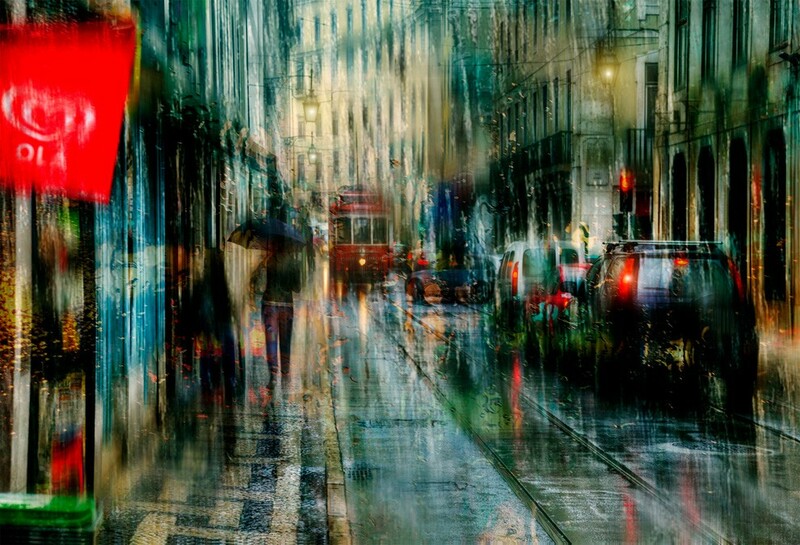 We usually showcase paintings that look like photographs, in today's post we are going to show these pictures that Eduard Gordeev (Гордеев Эдуард) took, that look just like hyper Realistic Oil Paintings. 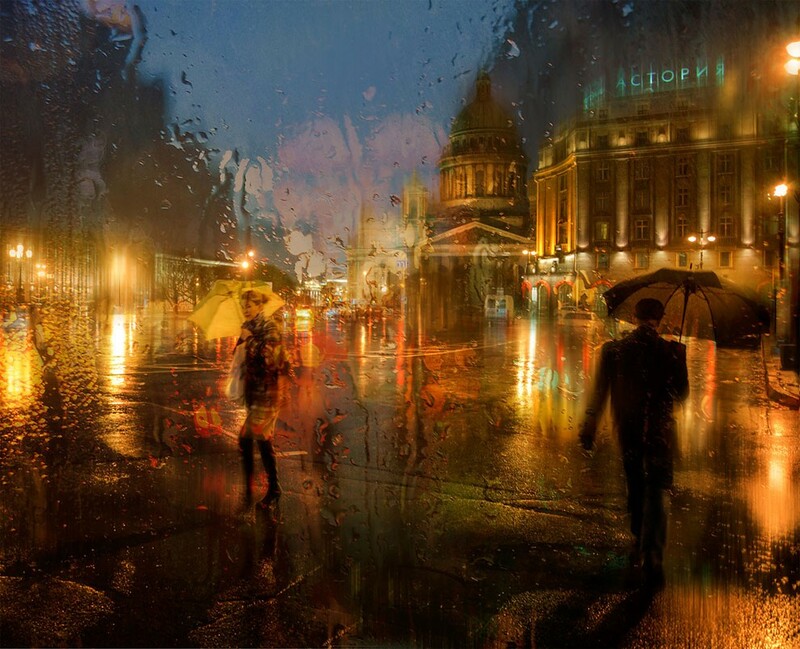 We have taken a sample of them during the day and evening. 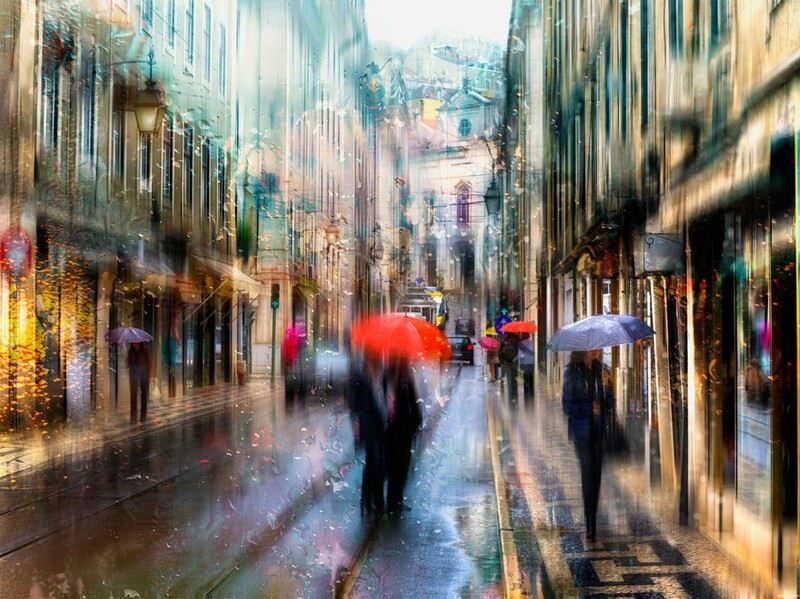 Lovely images that make you think of a lovely warm room with a fire burning in the fireplace, a hot drink, eating pastries whilst watching an entertaining movie.